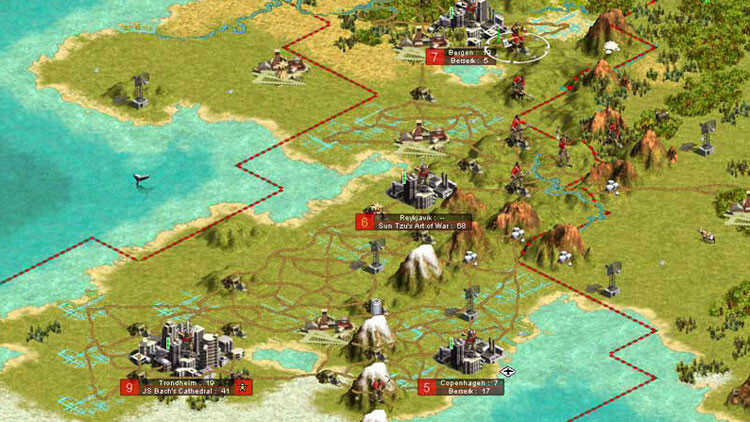 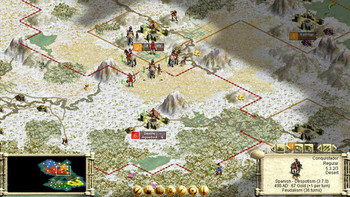 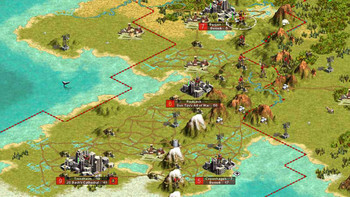 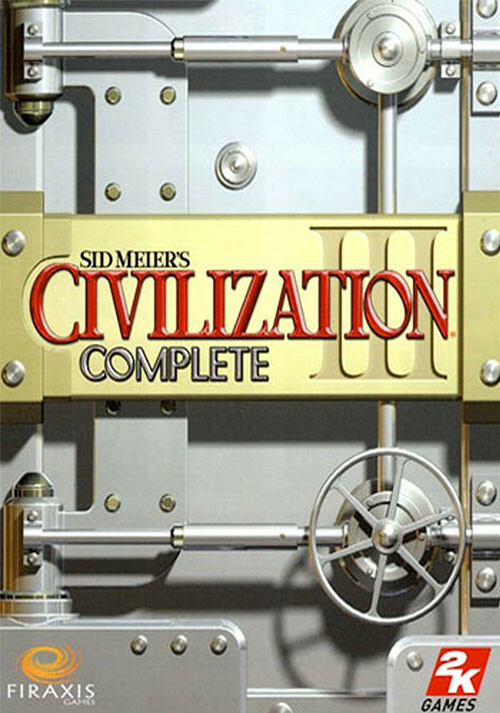 Buy Civilization III Complete as a Steam Key. 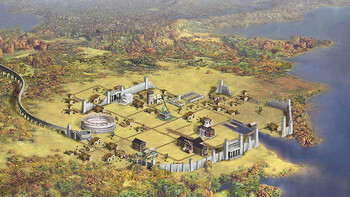 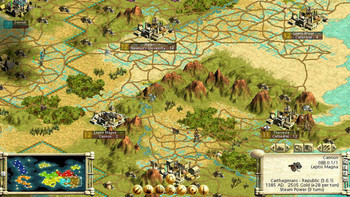 Sid Meier's Civilization III: Complete, the latest offering in the Sid Meier's Civilization III franchise, provides gaming fans with Sid Meier's Civilization III, the highly-addictive journey of discovery, combined with the updated and enhanced multiplayer expansion pack Sid Meier's Civilization III: Play the World*, as well as all of the great new civilizations, scenarios, and features from Sid Meier's Civilization III: Conquests! 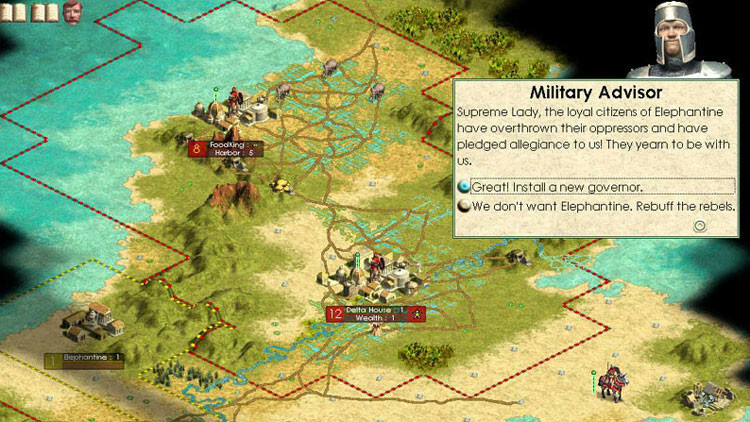 Sid Meier's Civilization III: Complete provides more ways to explore, more strategies to employ, more modes of play, and more ways to win! 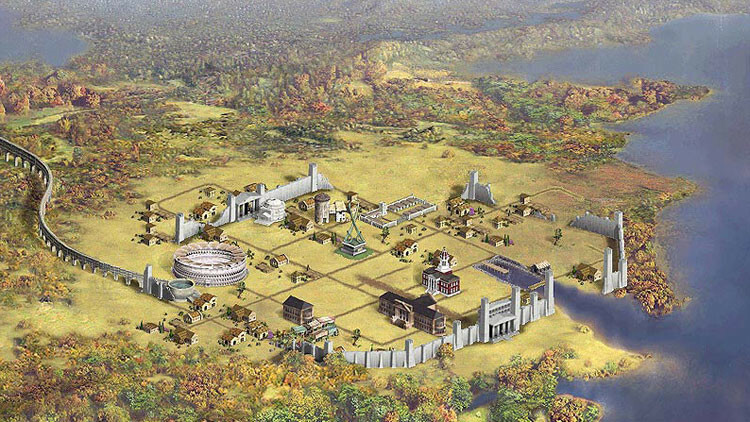 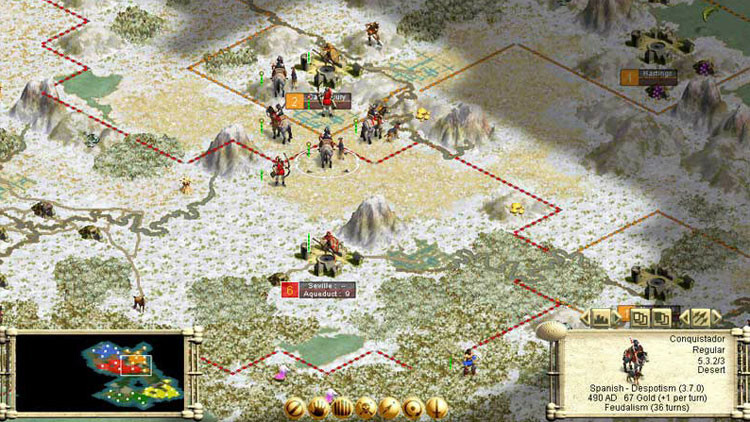 Problems with Civilization III Complete?